COLUMBIA, Mo 3/9/14 (Beat Byte) -- Should Bill Weitkemper and supporters successfully petition the Missouri State Auditor for a closer look at Columbia City Hall's operation and finances, Tom Schweich and staff will prepare a report that includes city government's response to the findings. Petitioners must submit 5,000 verified signatures from registered voters in Columbia to start the audit. As chief petitioner, Weitkemper -- a retired Columbia public works supervisor -- is notified once it is approved and scheduled. City Hall will pay the bill. "Concerns expressed by citizens" are chief among audit targets. "The State Auditor`s office will ask the petition group to prepare a list of concerns; however, all concerns might not be audited," the Auditor's website explains. 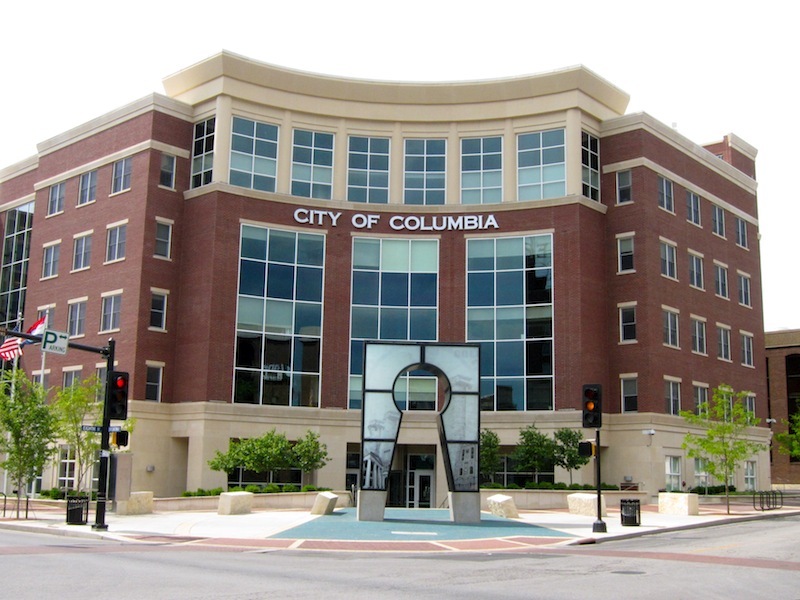 Though independent accounting firms audit Columbia annually, "it is not unusual" for citizens to petition the State Auditor for another opinion, the Auditor explains. Known as a "performance audit," the state's second opinion examines the three E's of good governance to answer the question: Is City Hall achieving economy, efficiency, and effectiveness in the employment of available resources? The audit starts with an open meeting during which state auditors explain the process to city administrators and answer questions. Next up: the fieldwork phase of gathering information and studying records. A public meeting or press release signals the audit's end and findings. Although Columbia's Comprehensive Annual Financial Report (CAFR) indicates no fraud, it does suggest city officials are not following City Charter and statutory requirements, which include transferring profits from the Water and Light Department to the General Fund, which pays for police, fire, health, and other critical city services. Should state auditors find fraud or crime, they notify authorities. For less serious problems, they recommend and work to implement corrective action through a program called AFTER (Auditor`s Follow-Up Team to Effect Recommendations). "Auditors work with audited entities to establish a reasonable timeline for implementation of the recommendations, and AFTER follows-up with the audited entities to ensure they are adhering to the agreed-upon timeline," the Auditor's website explains. Though the State Auditor cannot force an entity to comply, it publishes annual status reports that provide public information for public pressure if problems persist. You are here: Home City Hall Budgets and Finances CITY HALL AUDIT: What happens after CoMo petition drive?